Let your team collaborate from anywhere, anytime & boost productivity. Save time and travel expenses with our video conferencing solutions which host high-quality virtual face-to-face meetings with full service & features & helps you make every meeting count and reduce operational costs. Simple, Compatible, Affordable, Flexible High quality video collaboration Solutions making the new standard in enterprise communication, collaboration, and content sharing. Wroffy Technologies provides Video conferencing solution for Small Medium business & Enterprises for unified & interactive communication. Our Video conferencing solutions enables your team to see, hear and effectively communicate with clients & colleagues from other locations. Gone are those days when meetings require physical face to face availability. 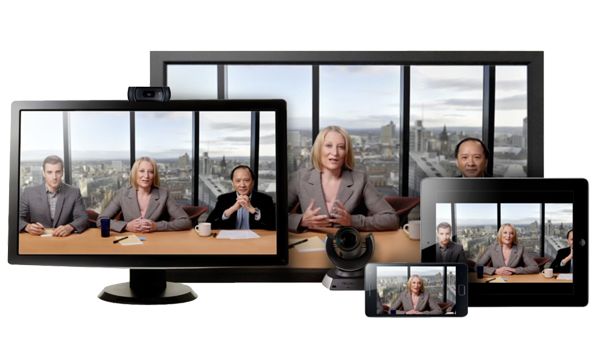 Video conferencing is a communication technology that integrates video and audio to connect users anywhere anytime in the world. Each user or group of users who are a part of a video conference typically must have a computer, laptop or Mobile, camera, microphone, video screen and a sound system. Video conferencing solutions is actually require in field of business because it allows meetings or conferences to be held without the need for all of the employees to travel to a same location which actually saves time and money. Almost any company that holds meetings for people from different locations, no matter how far they are, whether across city or around the world can make use of video conferencing technology. Meet the video conferencing needs of your organization with the widest range of video communication offerings. Hear every detail you want and none that you don’t with the highest quality audio in the. Help your team collaborate from anywhere anytime. Integrate collaborative technology to drive innovation, boost productivity and save operational cost. 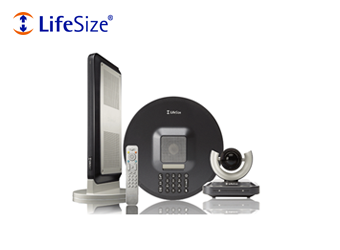 Life Size High Definition Video Conferencing Solutions has changed the face of communications with totally immersive high definition video, life-size images & crystal clear audio makes communication effective as if you’re physically present at the same place. Integrate Life Size collaborative technology to boost productivity & save operational cost. The video conferencing solutions by Wroffy is helping Small, medium and large enterprises encourage collaboration and connectivity by effectively closing information gaps and boost productivity. 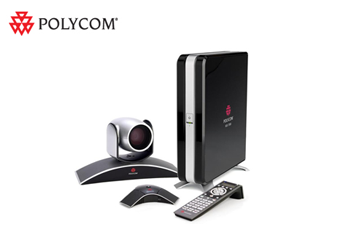 Our video conferencing solutions offers seamless connectivity and empowers users to collaborate from anywhere in the world with a Wi-Fi connection. It also enables multi user selectable layouts for continuous presence, active speaker and shared content.